Own a pair of stand-mountable Dynaudio speakers? Give them a sturdy foundation with the Dynaudio Stand 10. These high-quality, custom-designed stands keep your speakers as movement-free as possible, giving you a wide, accurate soundstage and precise musical imaging. Spiked feet and protective rubber rings are included for use on carpet or hardwood floors. Compatibility: The Dynaudio Stand 10 provides a stable platform designed to match Dynaudio's range of bookshelf, stand-mount, and wireless loudspeakers from its Emit, Excite, and Xeo series. The Stand 10 's shape and design beautifully complements the clean lines of Dynaudio's latest speakers. The Dynaudio Stand 10 can also be used with other brands of speakers of similar size and weight. 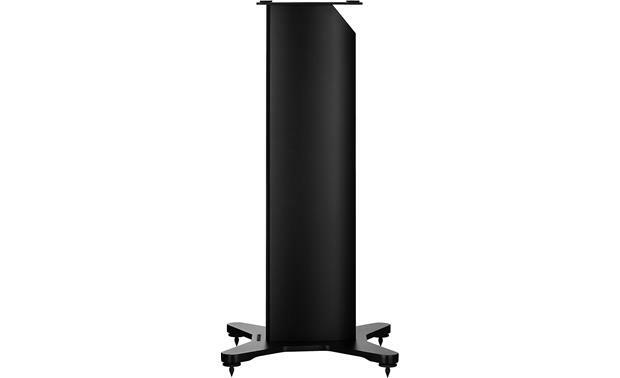 Sturdy Aluminum Construction: Dynaudio's Stand 10 features sturdy aluminum construction with a stuctured-paint finish. 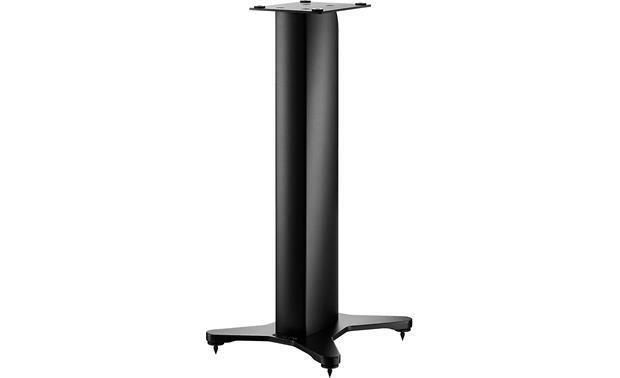 The top-plate is mounted with non-stick rubber pads, which provide enough friction for the speakers not to fall off even if the stand is tilted within 10 degrees, while also providing some vibration control. The Stand 10 includes a sand compartment at the front to facilitate filling the stand with sand to give the stand even more weight and stability. 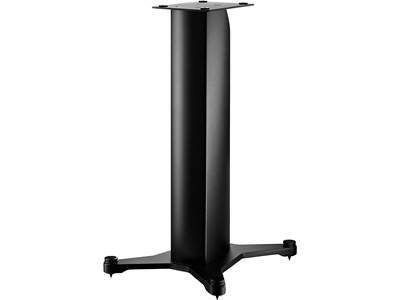 Wire & Cable Management: At the back of the speaker stand's column, there is a cable compartment, with a large cutout at the top to allow you to run for instance speaker wire, audio cables, and power cords through the stand. Rubber & Spike Feet: The Stand 10 's base is mounted with rubber feet to be used when placing the stand on hardwood and tile floors. The Stand 10 also comes with spikes for carpeted floors. The spikes are inserted from the bottom, and can be easily adjusted via a large included finger nut. 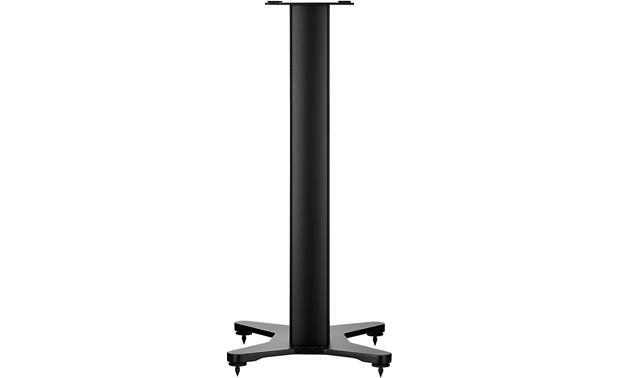 Searches related to the Dynaudio Stand 10 Custom stands for Dynaudio stand-mounted speakers.